Finally It’s Gameday! 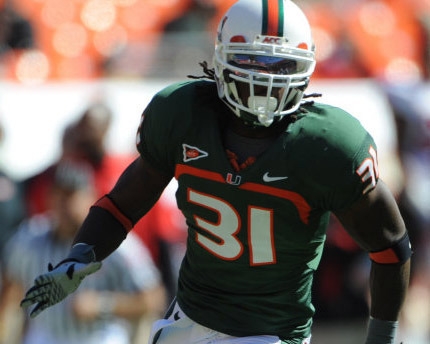 The U! 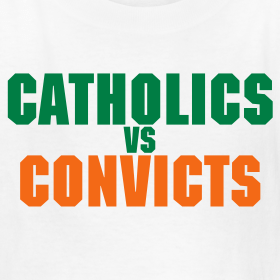 Posted in Fresh Kicks, Origins of the Blog, STADIUM STATUS, SWAGGER U with tags #TheU, 305, Convicts vs Catholics, Miami, Miami Hurricanes, Soldier Field, University of Miami on October 5, 2012 by Alex D.
CANES over Notre Lame and the Over…That’s the Hit! Posted in Fresh Kicks, STADIUM STATUS, SWAGGER U with tags #TheU, basketball, Find Your Greatness, Jack, McClinton, Miami, Miami Hurricanes, NBA, NIKE on September 26, 2012 by Alex D.
Posted in Beats, Rhymes & Life, Origins of the Blog, SWAGGER U with tags Magic City Memoirs, Miami, Miami Hurricanes on February 13, 2011 by Alex D.